We are happy today with out Chinese group. In the beginning the were scared and they could not do swimming. But we were in river, they could not feel. They could not do swim. They were just playing with water, jumping from boat, doing swimming, did every things what we said. They got more and more confident go forwards ahead. 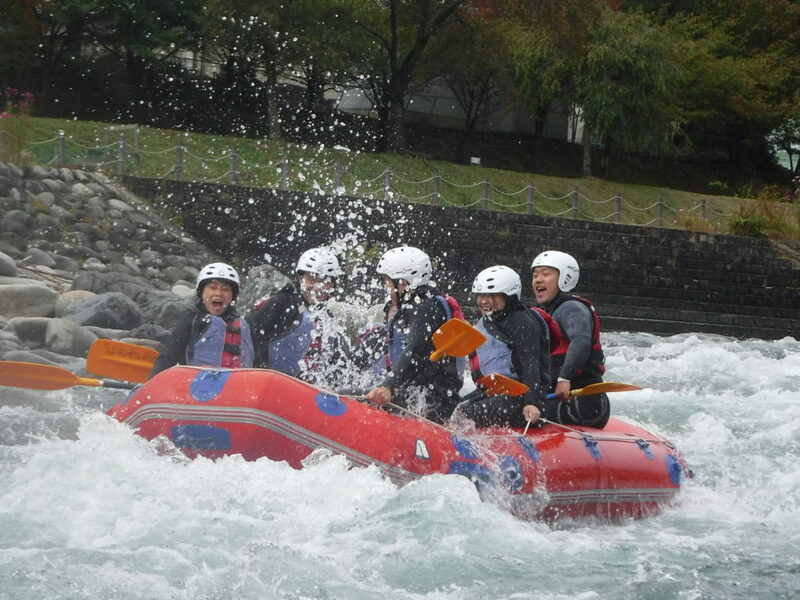 This is adventure we do and build your confident by rafting and you will enjoy lots. Please do not put your fear inside, come with us and take out your fear. See you at rafting adventure.